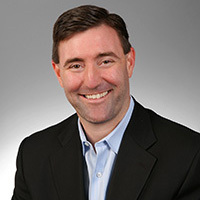 The Orlando Business Journal has recognized IOA CEO Heath Ritenour as one of their 2018 CEO’s of the Year. Honorees were included for distinguishing themselves in their respective fields and for their community contributions. In November 2017, IOA made it’s debut on the Top 50 Personal Lines Leaders List by Insurance Journal. 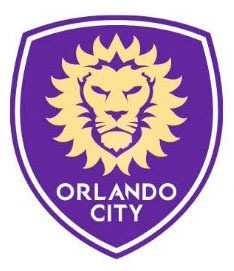 On May 24, 2017, Insurance Office of America became the official insurance broker of Orlando City Soccer Club. 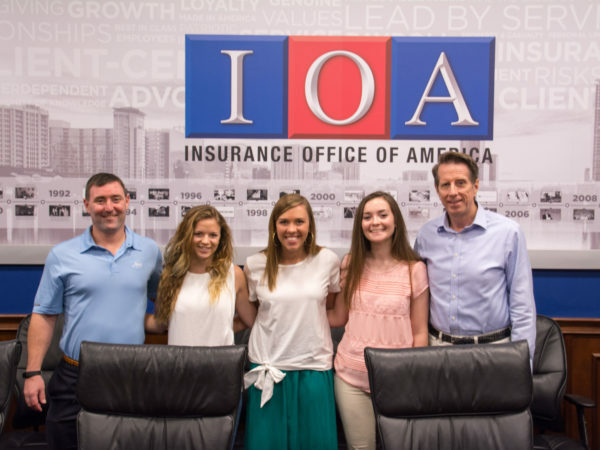 In October 2016, IOA was honored among Business Insurance’s 2016 Best Places to Work in Insurance. On September 1, 2016, IOA entered into a long-term sponsorship agreement with US Club Soccer. 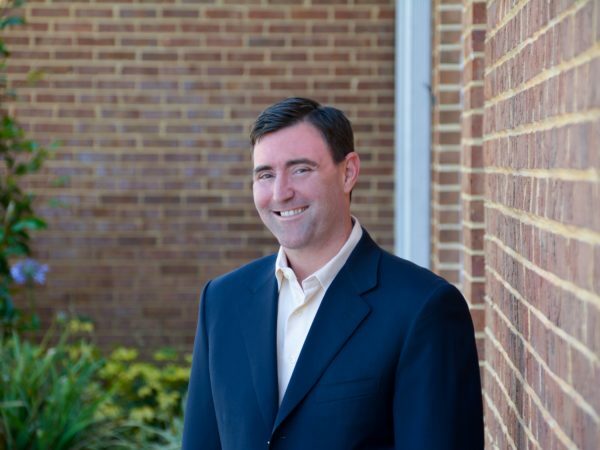 In June 2016, IOA announced the acquisition of 100 percent interest in Eagle American Insurance Agency which specializes in personal lines and select business insurance solutions. On January 17, 2014, IOA went International as a registered broker of the Corporation of Lloyd’s, trading as ACN Services London. 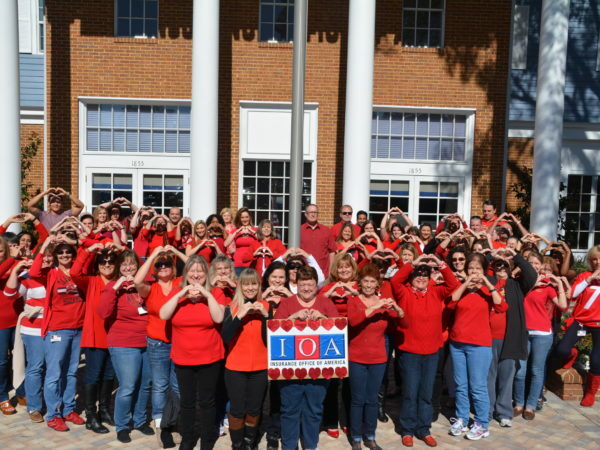 In March 2015, IOA employs its 1,000th team member. 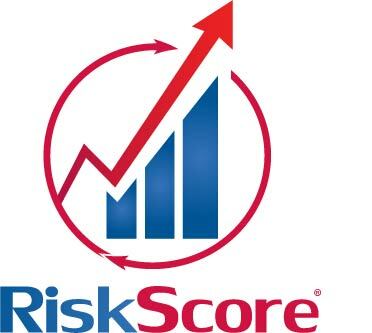 In August 2013, Insurance Office of America launches RiskScore, a tool for businesses to gain a better understanding of their risks and for IOA to use as the foundation for comprehensive solutions. 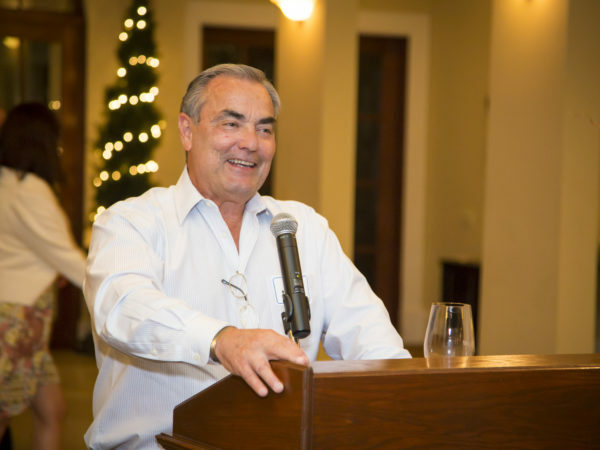 In December of 2012 IOA finished with a great year surpassing more than one hundred million dollars in annual revenue. 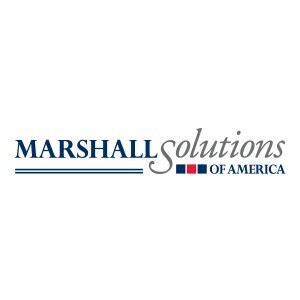 In December of 2012 IOA acquired Marshall Solutions, a profitable print group known in Central Florida for its customer service. 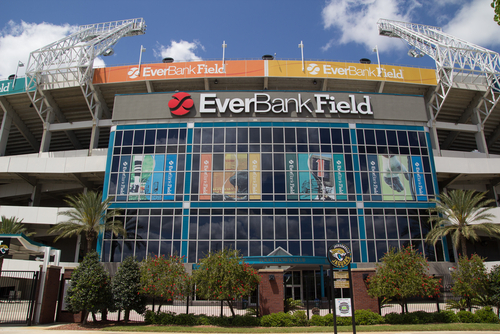 In August of 2011 IOA became the official insurance broker of the Jacksonville Jaguars and the Charlotte Hornets. 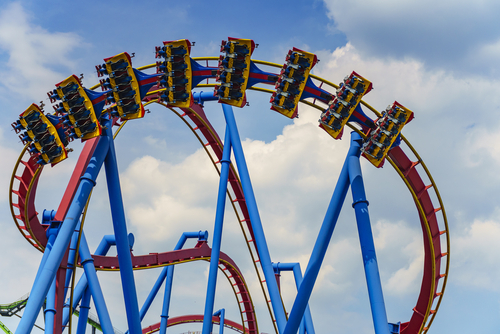 In 2011 IOA became the official insurance broker of the Atlanta Hawks and Six Flags. 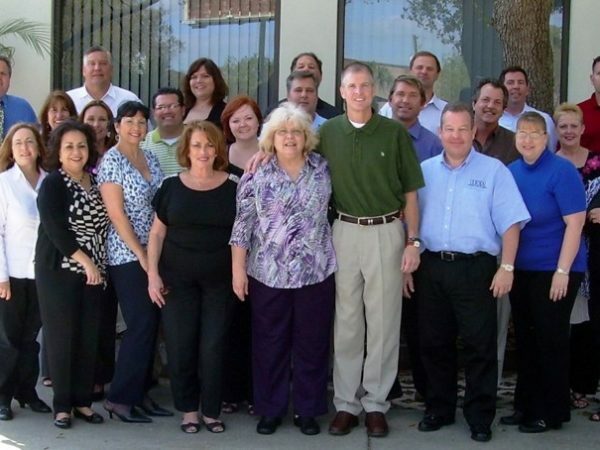 In 2010 IOA was named by the Orlando Business Journal four consecutive years in a row as one of the top 20 Best Places to Work. 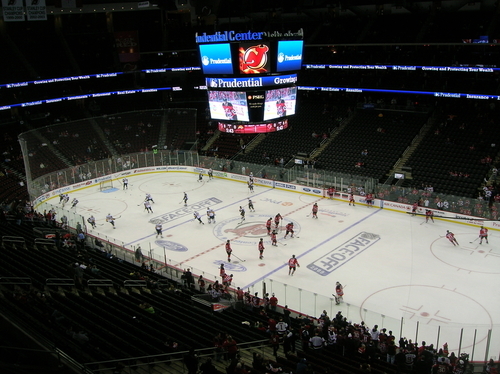 In October of 2009 IOA became the official insurance broker of the New Jersey Devils. 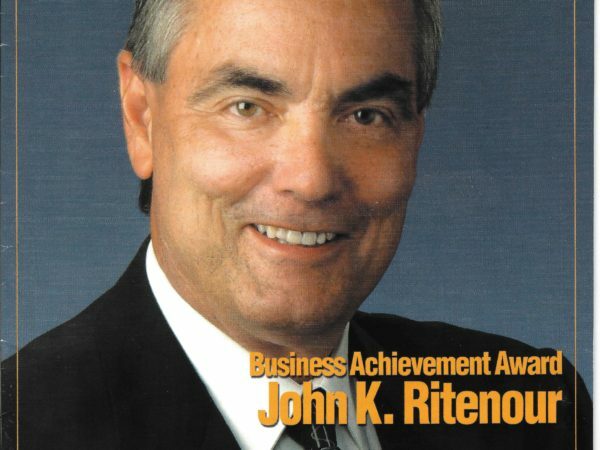 In 2007 Heath Ritenour was appointed by the Board of Directors to be the CEO of Insurance Office of America. 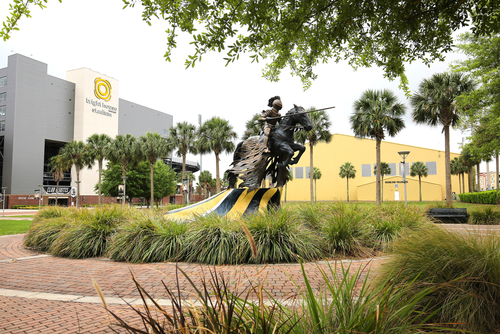 In March of 2007 IOA signed a deal with University of Central Florida for the lifetime naming rights to new football stadium plaza. 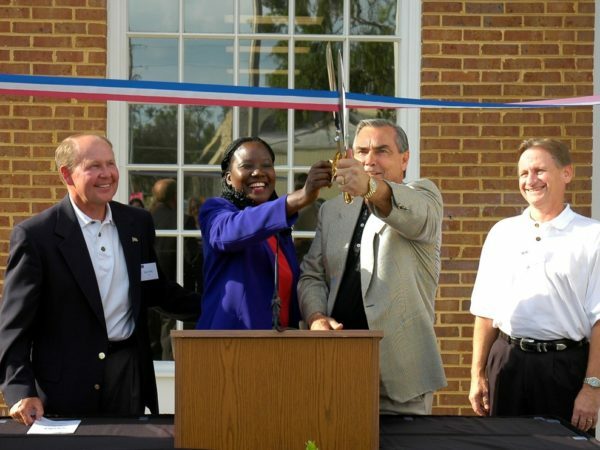 In 2006 IOA had grown to have more than 20 branch offices nationwide. In December of 2005 IOA earned more than fifty million dollars in revenue. 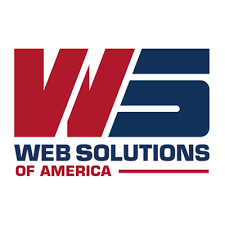 In early 2005 Web Solutions of America was founded to serve clients with their website development, logo and SEO needs. In 2004 IOA purchased Village Plaza at the intersection of 434 and I4. In this year IOA also formed two new subsidiary companies called Payroll Office of America (POA) and Village Fitness. 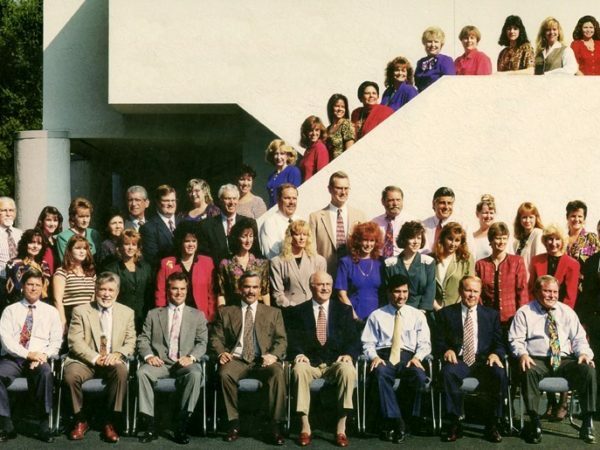 In 2003 the IOA family of companies grew to more than 300 team members nationwide and started an Employee Stock Ownership Plan in the growing organization. In 2002 IOA introduced a new company logo (above) and acquired Match Up Promotions to join the family of companies. 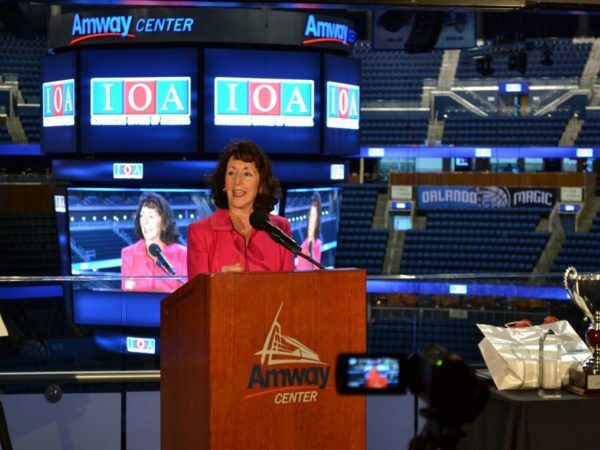 In 2001 IOA signed its first sport partnership deal to become the Official Insurance Broker of the Orlando Magic. In 2001, IOA was recognized as one of the fastest growing insurance agencies and moved to #78 on the top 100 Broker List. In October of 1999 IOA began construction of the 160 Westmonte building next to its already existing Altamonte Springs location. 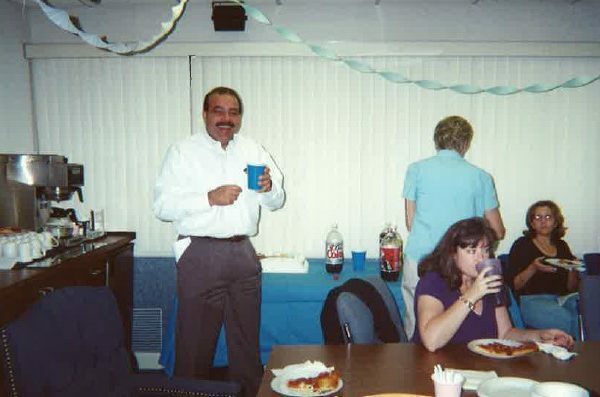 In September of 1999 IOA created the “Fun Committee” and the “Helping Hands” program with the purpose of creating a fun, supportive and enjoyable work atmosphere. In 1998 IOA continued its growth with eight and a half million dollars in annual revenue. 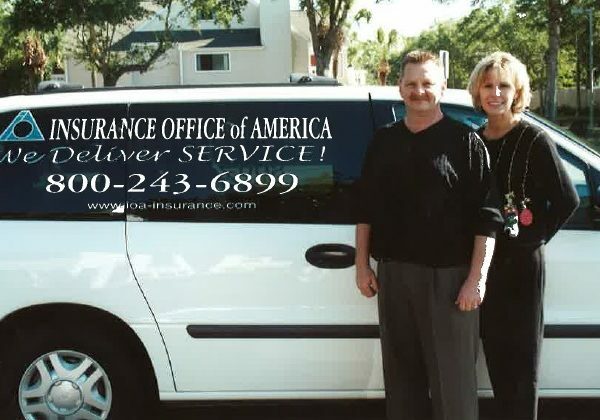 In August of 1997 IOF began announced the name and logo change to Insurance Office of America (IOA). The new logo was introduced after the organization used up all the IOF letterhead and envelopes. 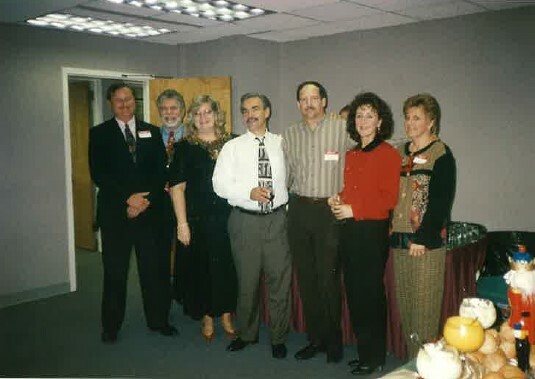 In March of 1997 several agents and staff in Cherry Hill, NJ joined IOF in a multi-state expansion as the first satellite branch office. 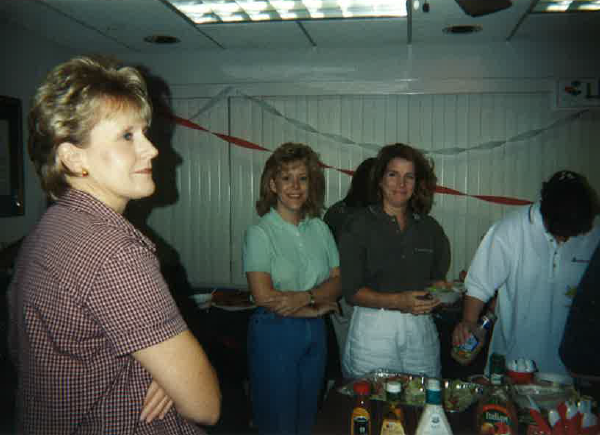 In August of 1996 IOF occupied the 100% of the 150 Westmonte, Altamonte Springs location. 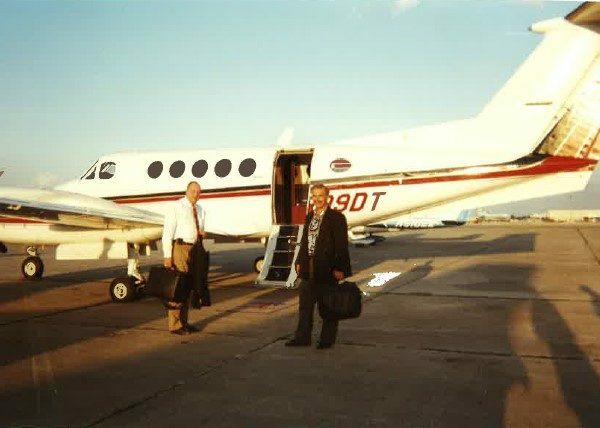 In May of 1996 IOF purchased a 15,000 sq. 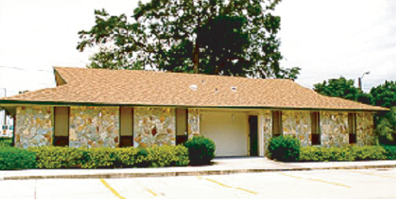 ft. building and occupied 50% and the first floor of the Altamonte Springs office space. 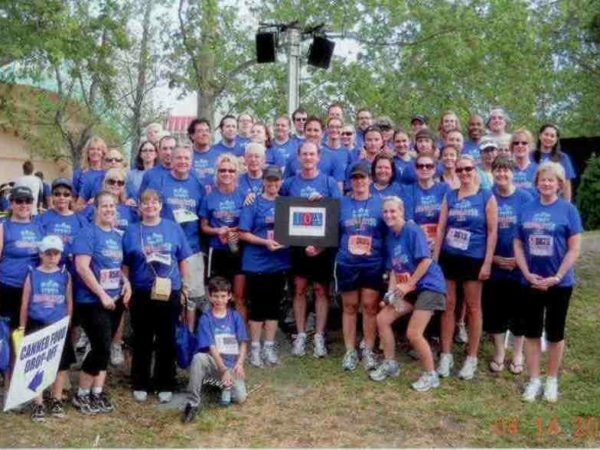 In 1995 the inaugural Corporate 5k race was run to celebrate the community and a healthy lifestyle for Orlando businesses. 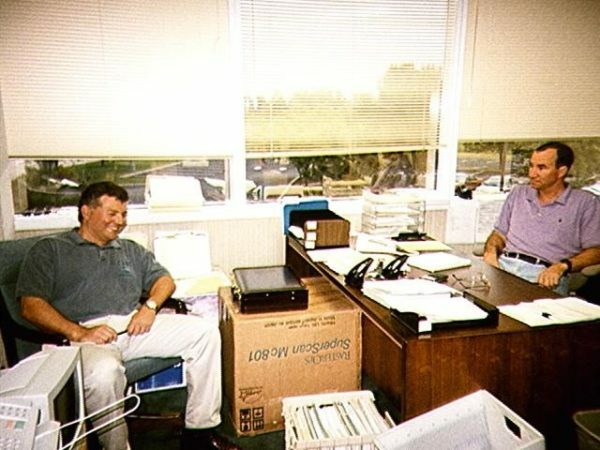 In February of 1994 IOF had grown to employ more than 20 people, which shared office space in close (but cozy) quarters. 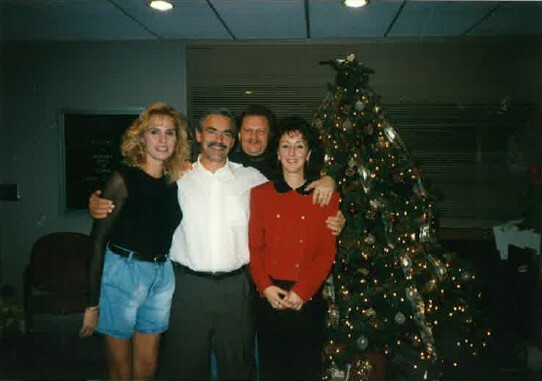 In December 1993, IOF had another great year and reached just under $2 million in annual revenue. 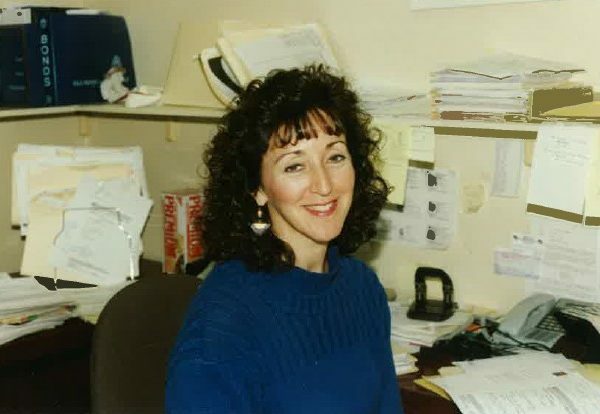 In 1993, IOF recruited more entrepreneurial independent agents and employees to join the quickly growing insurance agency. 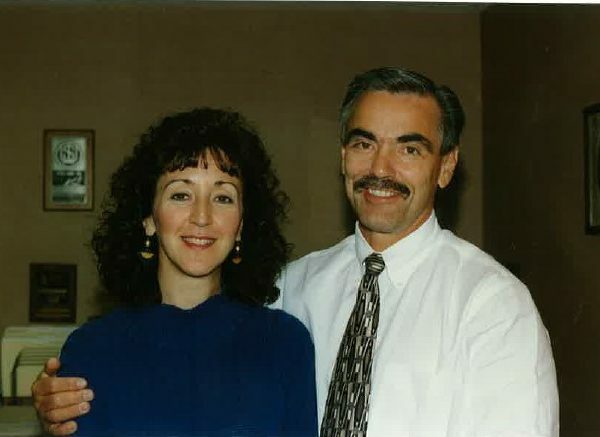 In September 1992, IOF’s first three quarters were great, and it passed the previous year by earning $1 million in annual revenue for the first time. In 1991, IOF earned nearly $750,000 in revenue and had tripled its numbers since its inaugural year. 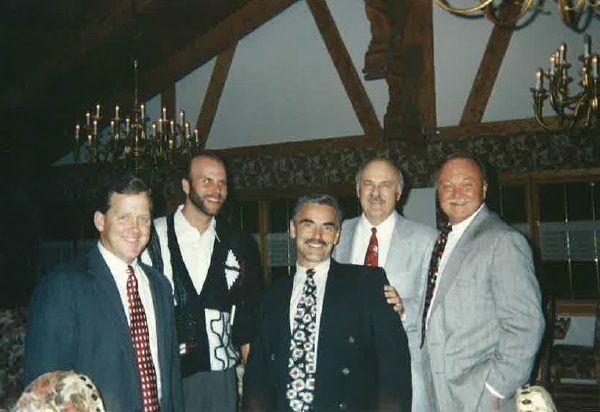 In 1991, IOA experienced 50% growth and had three teams in one office that focused on commercial, personal, and life and health insurance. 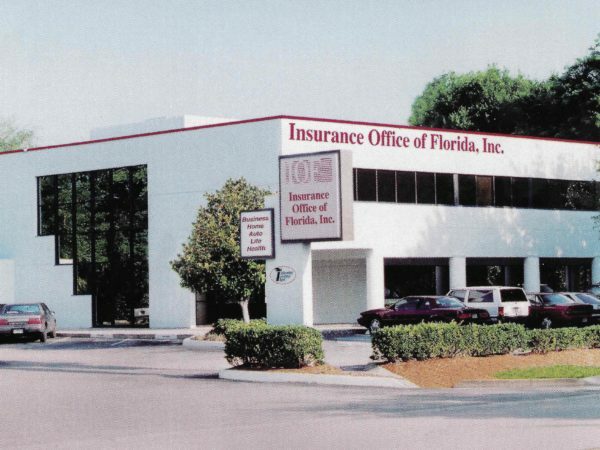 In July 1990, IOF moved into a one-third of the Montgomery Road, Altamonte, office building, and by October 1991, it occupied 100% of the 6,000 sq.ft. of available office space. 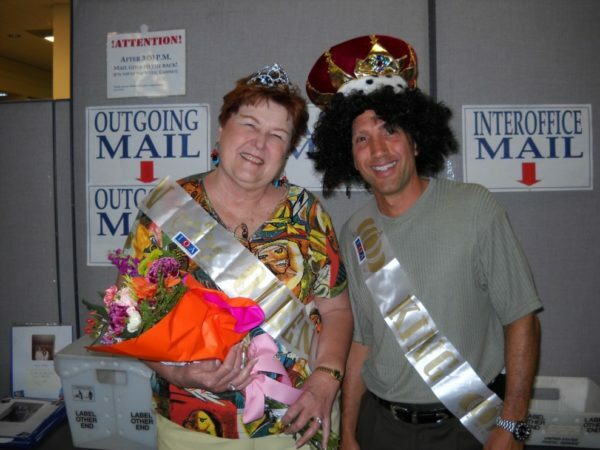 IOF started with three employees in Apopka, Florida, with a 1,500 sq.ft. 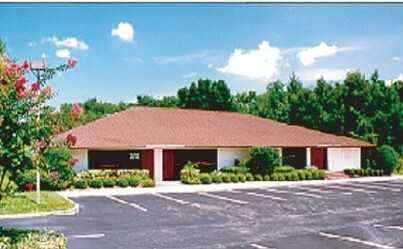 of office space, and by 1989, it had enough business to occupy the entire building at 3,000 sq.ft. 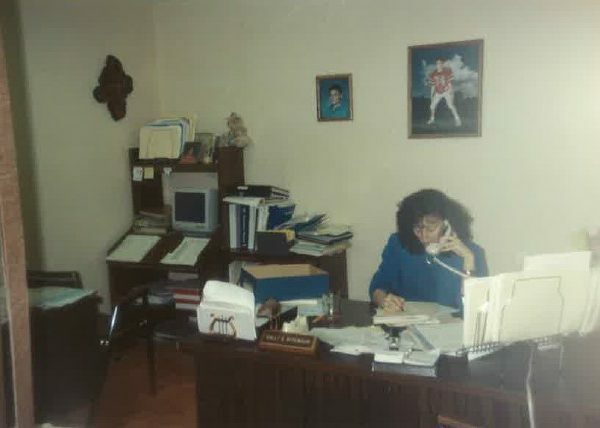 Insurance Office of Florida was founded in January 1988 by John and Valli Ritenour.